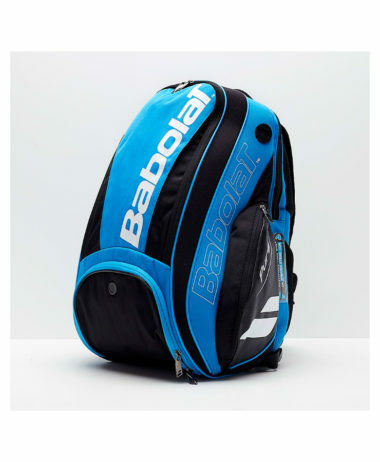 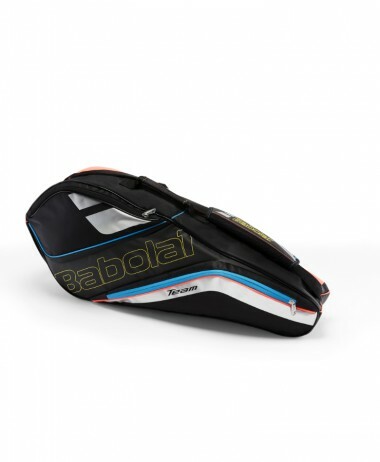 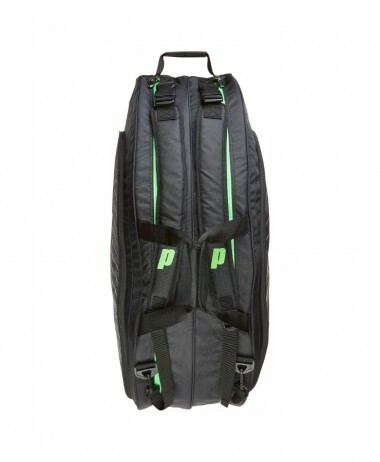 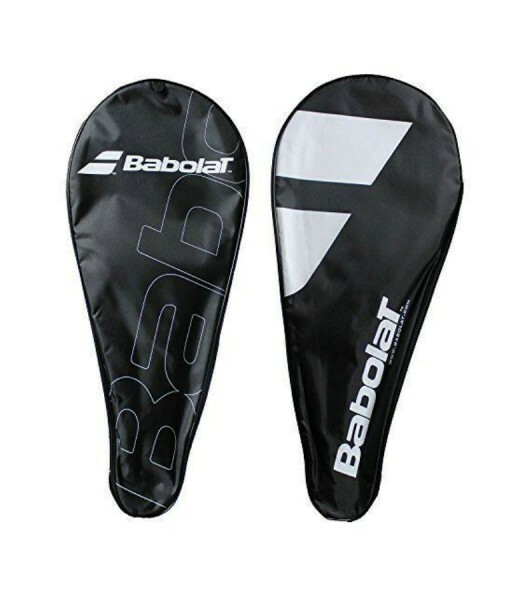 BABOLAT TENNIS RACKET COVER with shoulder strap. 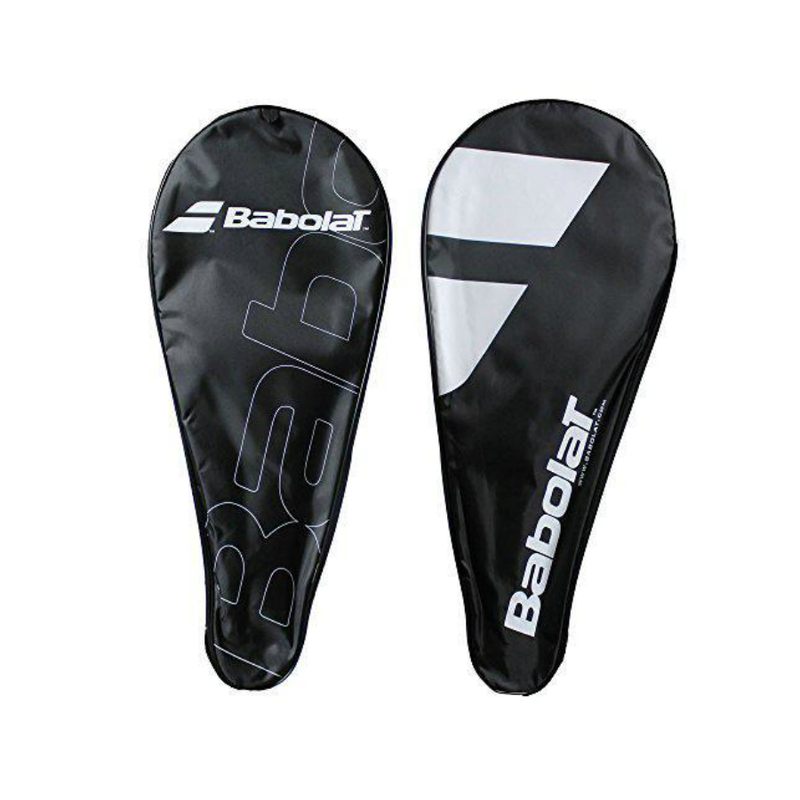 Babolat branded tennis racket cover, fits all adult size tennis rackets. 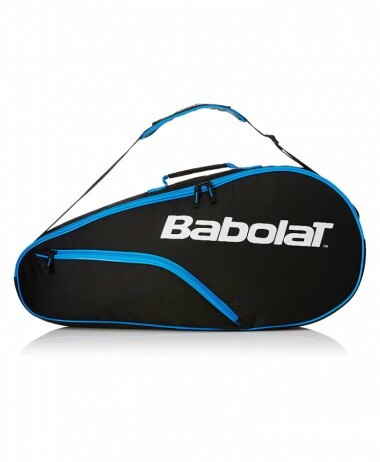 Comes with adjustable shoulder strap. 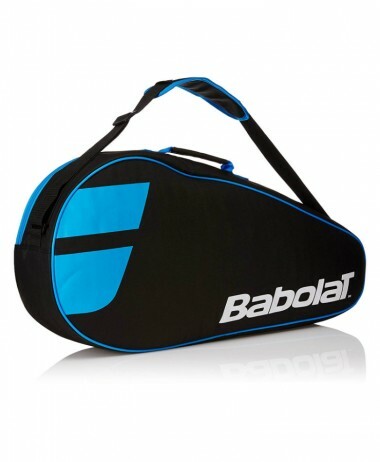 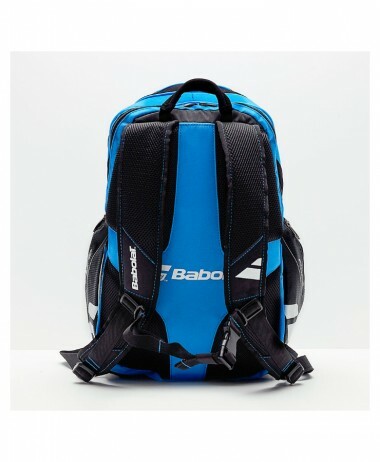 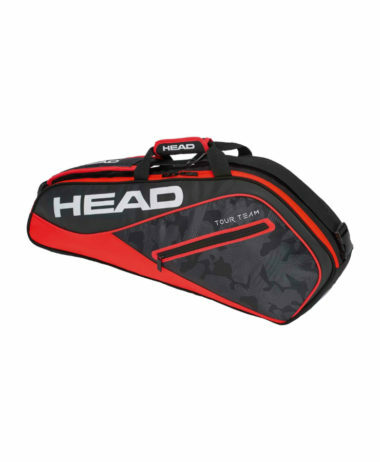 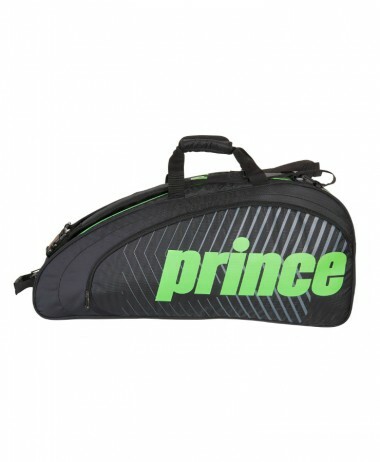 Categories: Accessories, Bags, Tennis, Tennis Rackets Brands: Babolat.